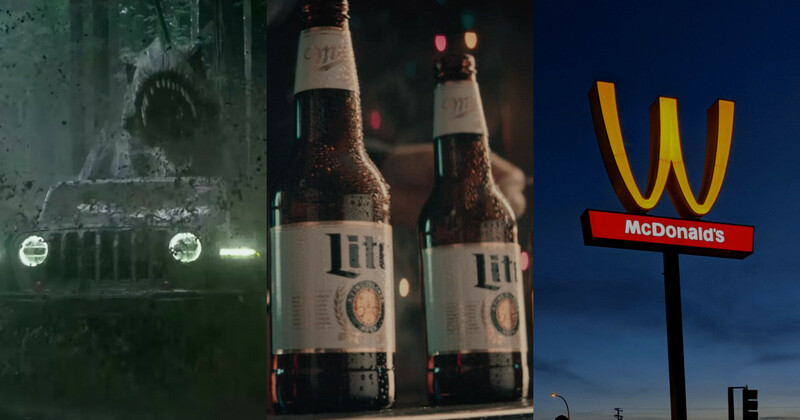 When Cartoon Network’s legendary, genre-disrupting series The Powerpuff Girls marked its 20-year anniversary, its creative team knew they needed something special. 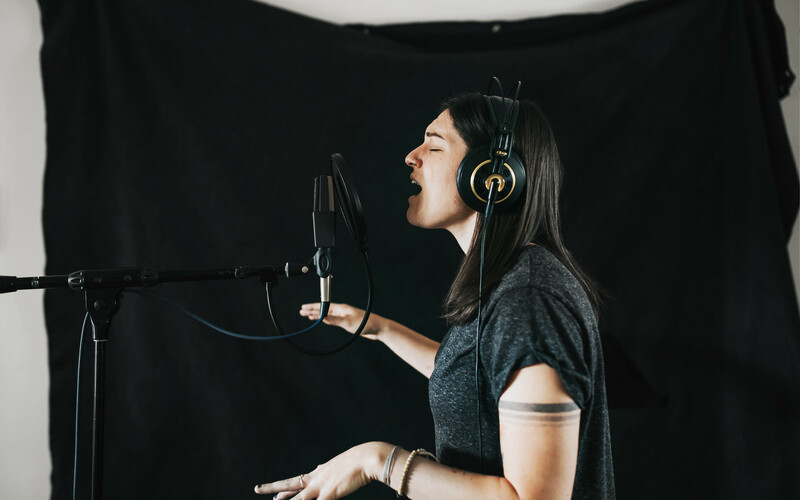 Along with Musicbed Custom Music artists Emily Kopp and Justin Beckler (a.k.a Midnight Riot), they created an original piece of music to celebrate the special event alongside an art initiative featuring work from female animators around the world. Cartoon Network has redefined animated entertainment since the network launched in 1992. 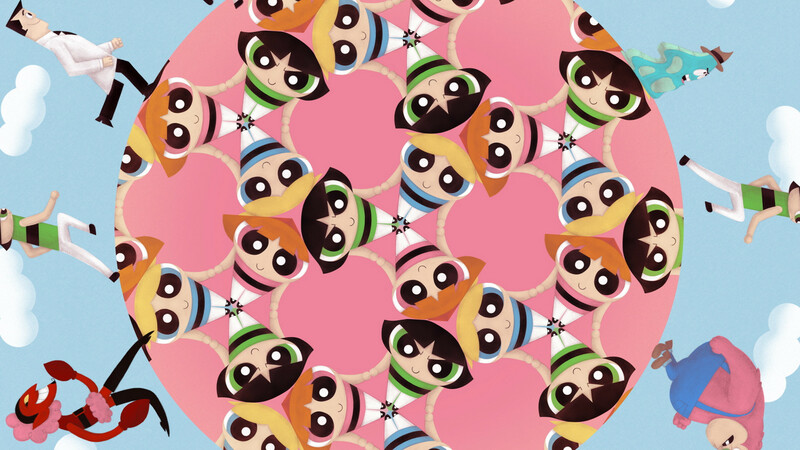 When The Powerpuff Girls premiered in 1998, it placed female empowerment at the forefront, featuring the three unapologetically kickass protagonists in a superhero climate dominated by male characters. The original series ended its run in 2005, but Cartoon Network responded to the unfailing fanbase by reimagining the series in 2016. 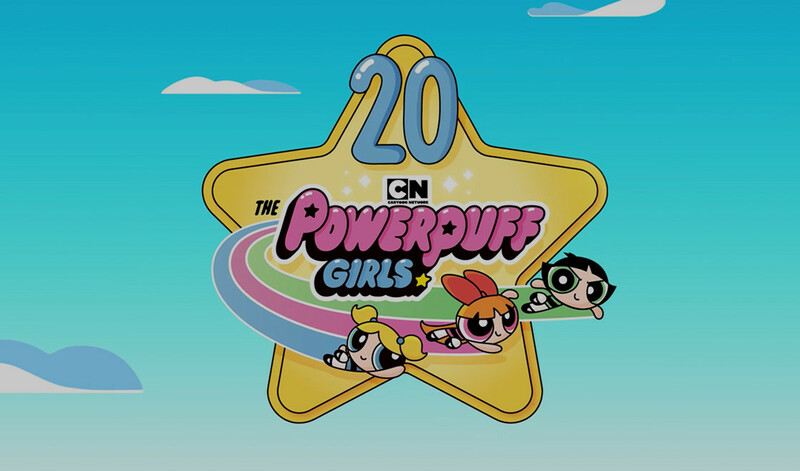 Cartoon Network is celebrating The Powerpuff Girls’ 20th Anniversary with a special new #Empowerpuff initiative. They enlisted the help of animators around the globe to create an originally animated piece with an #Empowerpuff theme that will appear on social feeds and air November 18. To go along with the piece, they wanted a song that perfectly captured the spirit of the show from both eras, but sounded original and authentic. "We wanted to celebrate 20 years of this show's rich history with a dynamic track that could incorporate key elements from the show's original and reimagined theme songs," Cartoon Network Creative Director Chip Duffey told us. "These iconic songs are very different and we needed the right partner to bring it to life successfully." The project’s potential was a blank slate for the Cartoon Network team including Chip, Creative Director Candice House, Senior Writer/Producer John Britt and Producer Leslie Kleine. 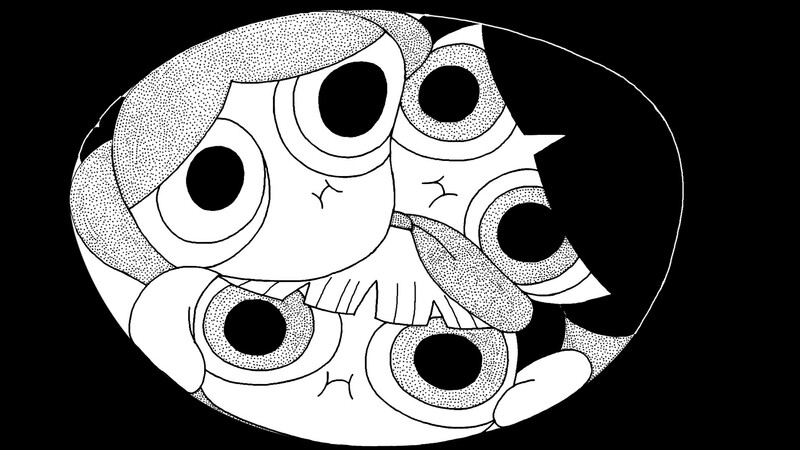 They collaborated with animators in five different countries to put together the visuals for the intro but knew they need an equally unique sound to accompany them. "The Powerpuff Girls brand has authentically and organically provided a voice for female empowerment since its launch," Candice said. 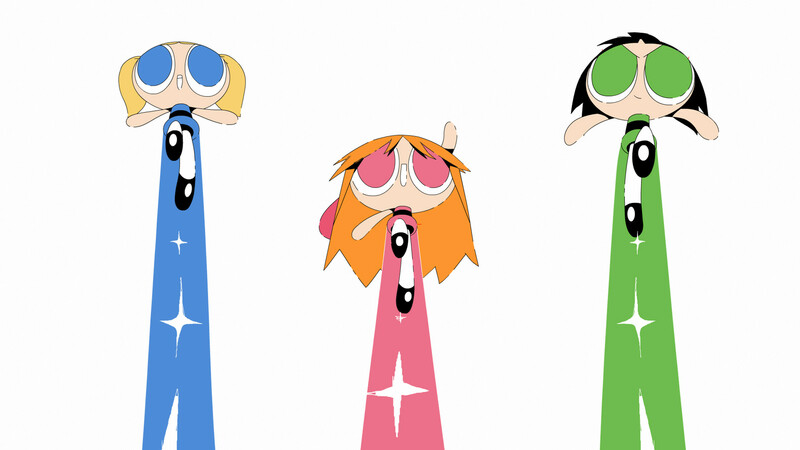 "So when choosing our animators, we wanted them to be fans who could interpret what The Powerpuff Girls represent to them. 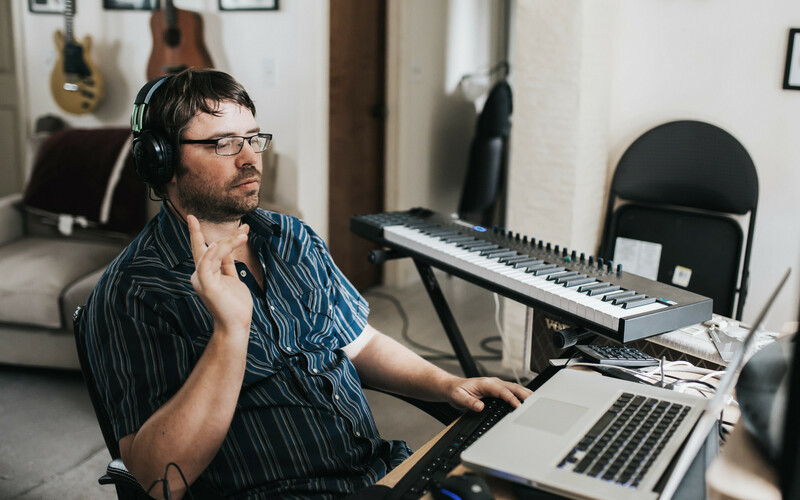 Finding a team with a female composer was equally important to us." Leslie added that they tried doing straight mixes of the two themes and even tried just splicing them together, but knew they needed something original to capture the spirit of the project. It became a matter of tracking down the perfect artist, one who could inject their own style but also bring the spirit of the series 20 year lifespan into the forefront. Through our Custom Music program, Cartoon Network decided Midnight Riot would have the perfect vibe for the task at hand. 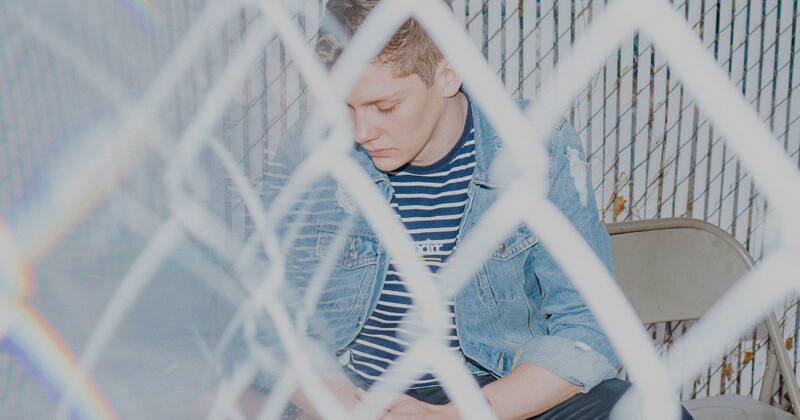 A collaboration between vocalist Emily Kopp and producer Justin Beckler, Midnight Riot’s sound is refreshing, pure and simple, a mix between energetic, youthful pop and punk-rock. Plus, with those influences combined, they perfectly matched Cartoon Network’s needs. "The current theme song has a punk rock, riot grrrl feel," Chip said. "And the original theme is referencing something even more retro than the '90s, a swirling kind of sci-fi movie vibe that transitions to its signature motif." Based on the nature of the entire project, animations and all, Midnight Riot came into the project thinking about how they could bring their own style without straying too far from the spirit of The Powerpuff Girls. 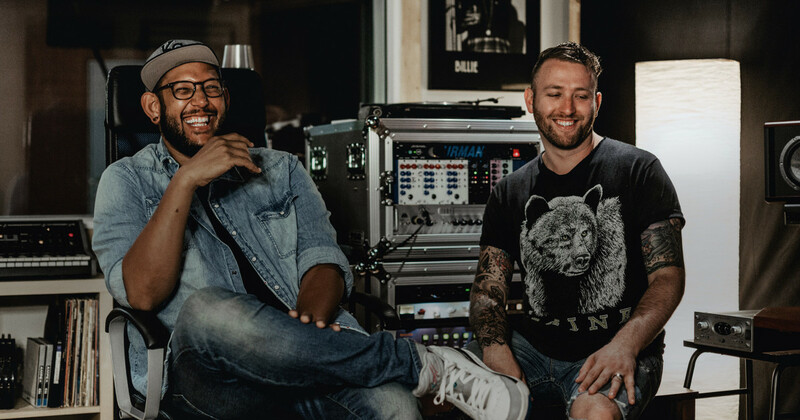 They’ve recorded plenty of music for brands, but never an animated project — especially one with so much history behind it. The new theme is a refreshing take on both eras, lightening up a bit on the punk-rock tone of the modern era while expanding on the original theme as well. It definitely has a The Powerpuff Girls feel, but in a new way Cartoon Network hadn’t heard before. For the Cartoon Network team, the sound was a pleasant surprise for a project reliant on artists’ personal expressions. Cartoon Network supplied the brief to Midnight Riot, but it was minimal. Their only requirements were to incorporate elements from both themes, no vocals with phrases, and to include sound effects from the series. Beyond that, Midnight Riot had the freedom to create and do what they do best. Emily and Justin started their work by building some instrumentals in the studio. They tried several different approaches — more punk, less punk, more pop, less pop — and honed in on a sound that addressed the brief. 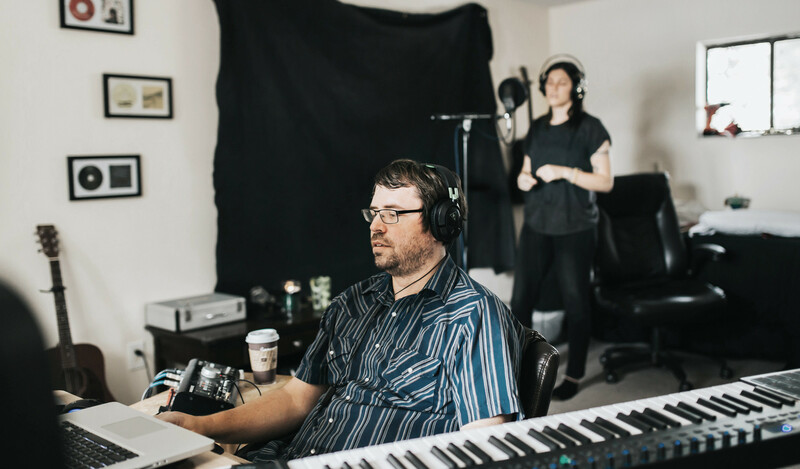 According to Justin, though, a Midnight Riot song doesn’t take shape until Emily gets vocals on it and once she did, they knew which direction to go in. Over the years, they’ve gotten accustomed to taking subtle collaborative cues from one another to get the ball rolling. From Cartoon Network’s side, the first version they received from Midnight Riot was “refreshingly close” the first time around. Revisions involved adding sound bites from the show to give more direct connection to the overall piece. “They were always responsive, always incredibly quick, and that made us feel really confident every step of the way, so much so that as we were finishing up we were able to reach out to them and make some very minor adjustments at the very end,” Chip said. From animation all the way to the theme, Leslie added that they didn’t have a “leader” for the project. Collaboration drove the process and it worked on a broad scale, bringing together different elements surrounding a common goal of celebrating 20 years for The Powerpuff Girls — and, more importantly, empowered women around the globe. As for Midnight Riot, they couldn’t be more excited about having a direct involvement with Cartoon Network for this project. It’s a reminder of the power of collaboration and the power of artistic expression. And for Justin, he’s got an indirect benefit, too.